JACPL Gajraula plant has received the GOLD Award of GREENTECH SAFETY AWARD 2015 in Chemical sector for outstanding achievement in Safety Management system for the year 2015. 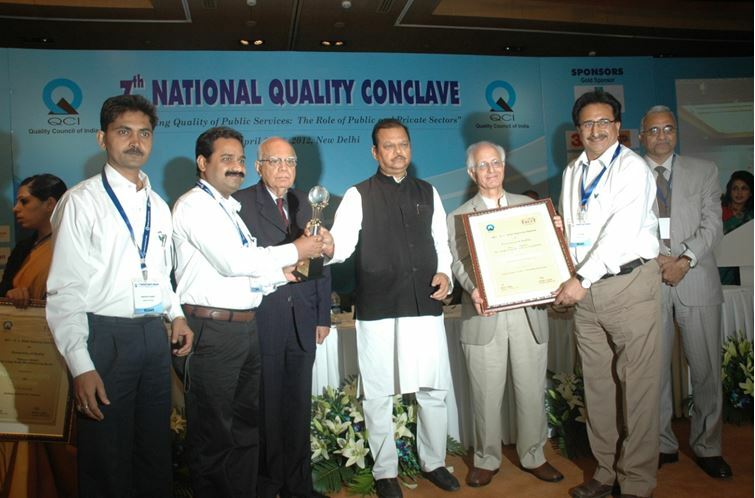 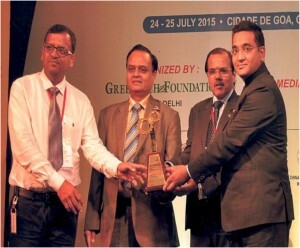 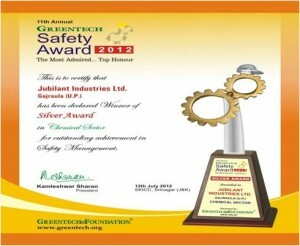 Gajraula plant has been awarded for the consecutive fifth year. 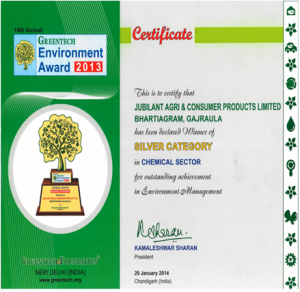 JACPL Gajraula plant has received the GOLD Award of GREENTECH ENVIRONMENTAL AWARD 2015 in Chemical sector for outstanding achievement in Environmental Management system for the year 2015. 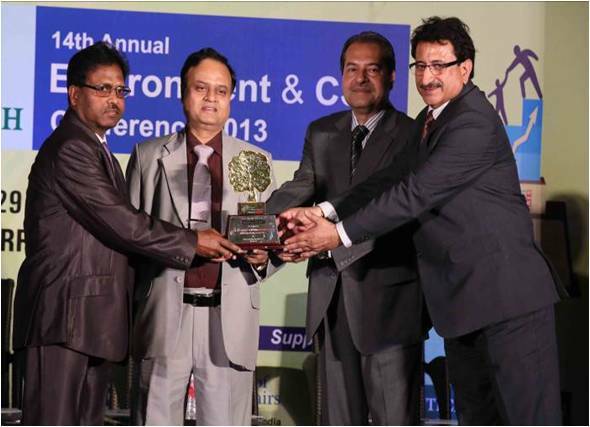 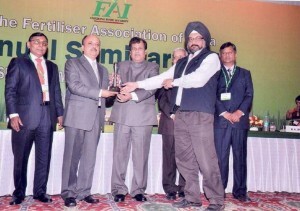 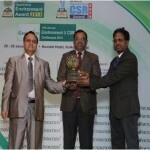 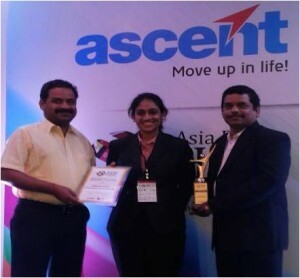 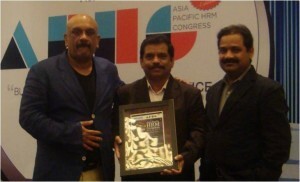 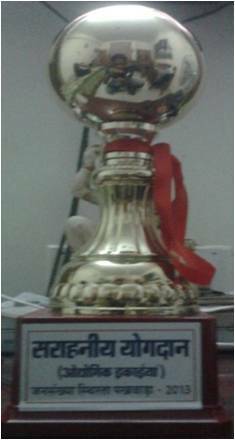 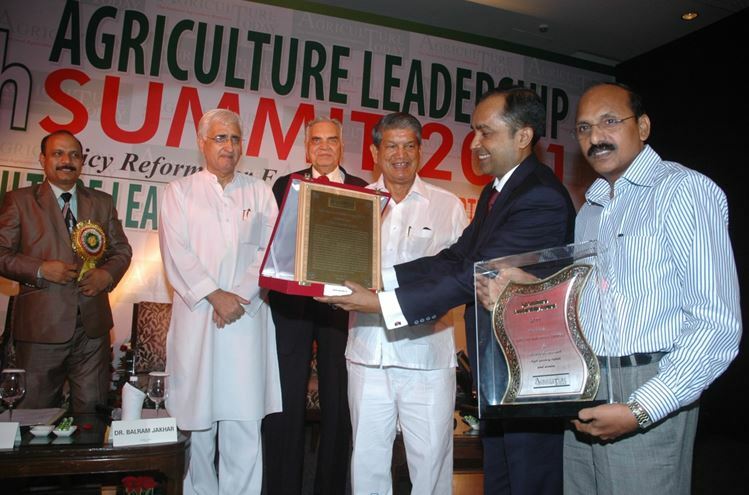 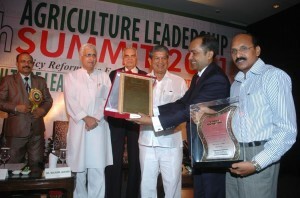 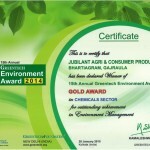 Gajraula plant has been awarded for the consecutive second year. 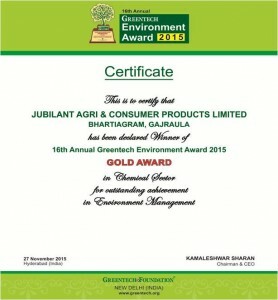 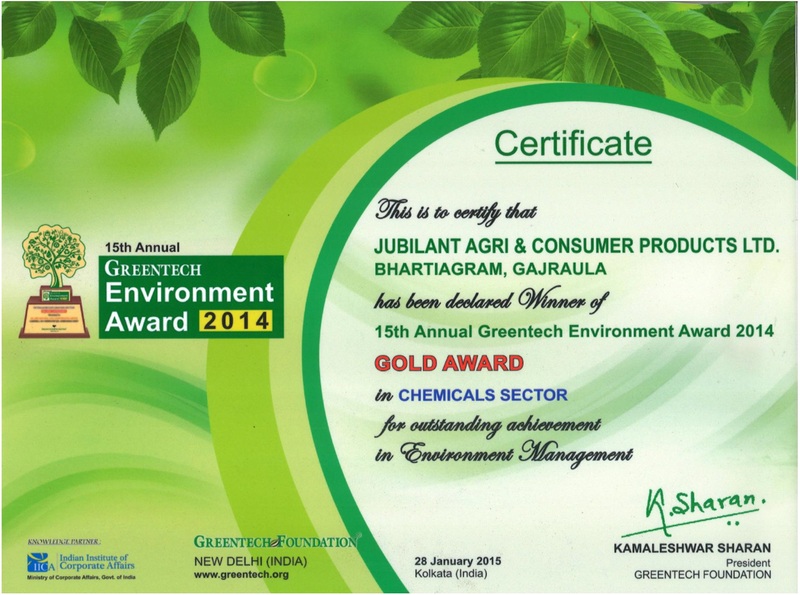 Jubilant Agri & Consumer Products Ltd., Gajraula has been declared Winner of 15th Annual Greentech Environment Award 2014 GOLD AWARD in Chemical Sector for outstanding achievement in Environment Management by Greentech Foundation. 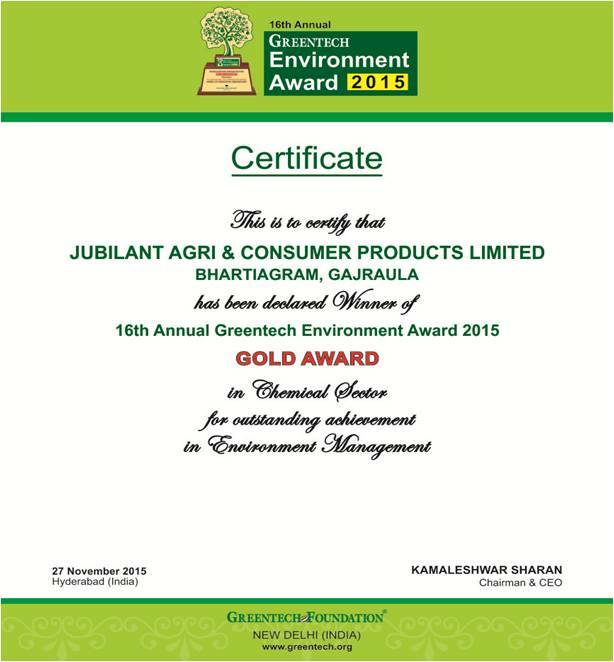 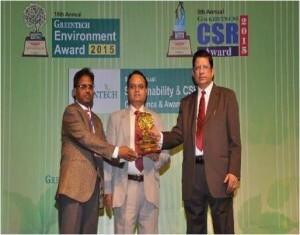 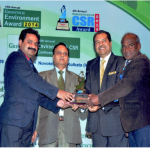 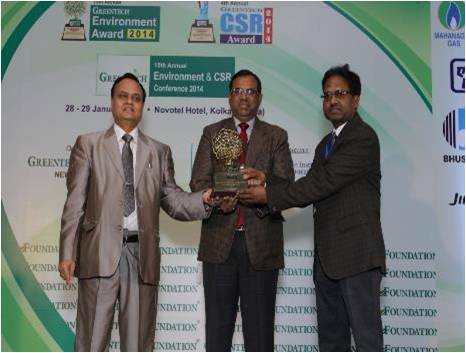 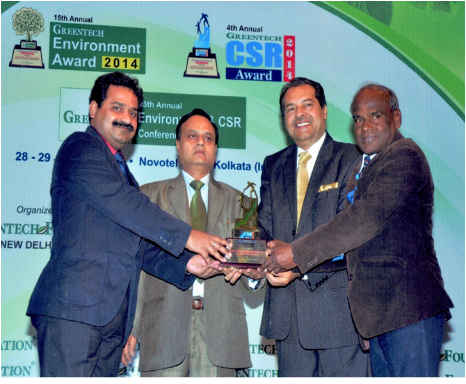 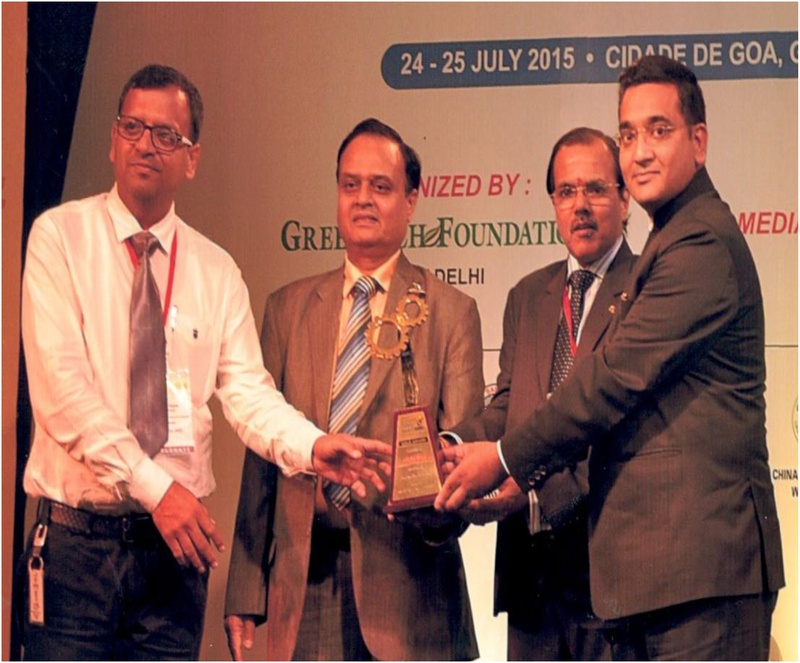 Jubilant Agri & Consumer Products Ltd, Gajraula has been declared Winner of 4th ANNUAL GREENTECH CSR AWARD 2014 SILVER AWARD in Consumer Products sector for outstanding achievement in CSR Initiatives by Greentech Foundation. 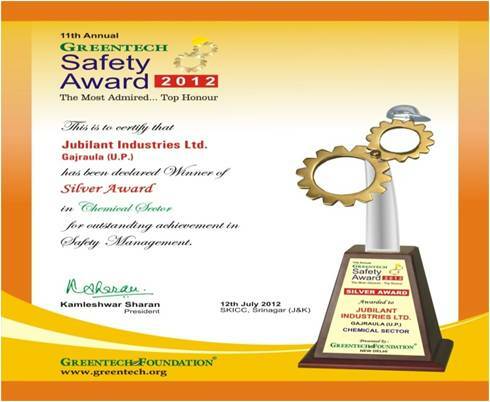 JACPL Gajraula plant has received the SILVER Category GREENTECH SAFETY AWARD 2013 in Chemical sector for outstanding achievement in Safety Management system for the year 2012-13. 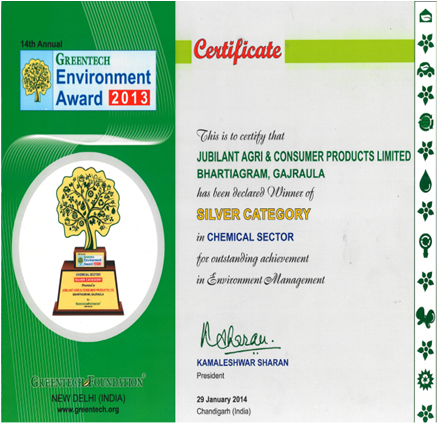 JACPL Gajraula plant has received Silver Award 2014 of GREENTECH ENVIRONMENT AWARD in Chemical sector for outstanding achievement in Environment Management System for the year 2013. 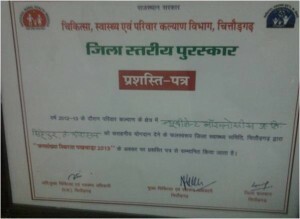 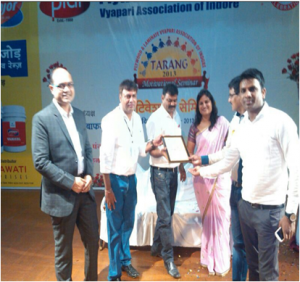 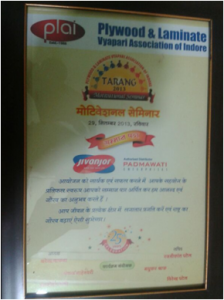 JACPL (Raipur CPD Team) has received the prestigious “Best Cooperation Award” from the Raipur Plywood Traders Association and JACPL (Indore CPD Team) has received the “Sanmaan Patra” from the Plywood & Laminate Vyapari Association of Indore in recognition of active involvement of the “Jivanjor” brand in joint marketing initiatives with the plywood dealers to enhance brand salience and increase territory sales. 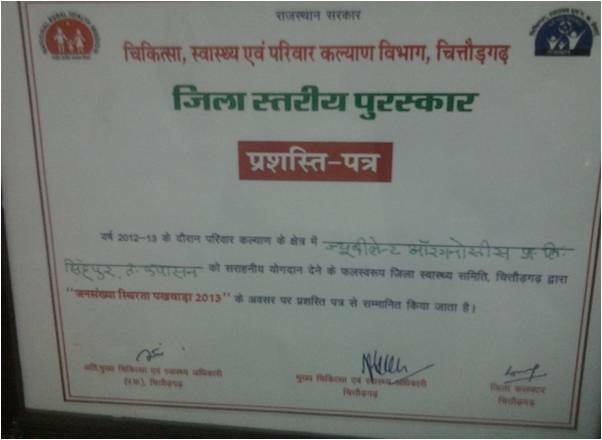 JACPL Kapasan Plant received ‘Letter of Appreciation’ from honourable Cabinet Minister Dr. Girija Vyas in recognition of the CSR activity at Chittorgarh district level for community health and family planning activities in villages of plant vicinity. 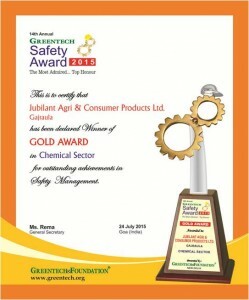 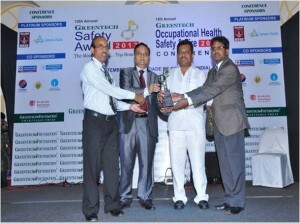 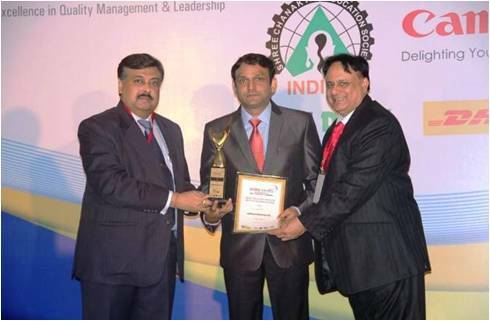 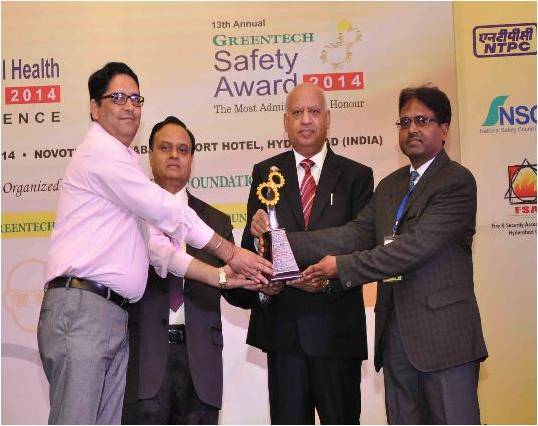 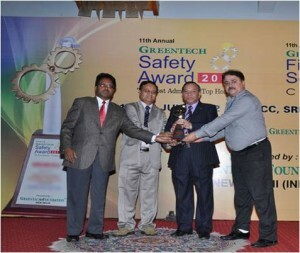 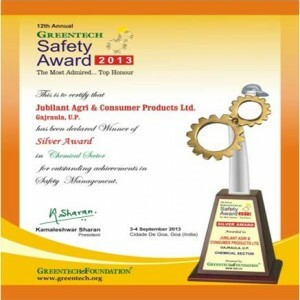 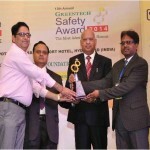 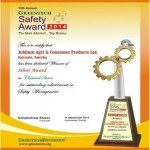 Jubilant Industries Ltd. Gajraula Plant has been declared as Winner of prestigious Greentech Safety Award 2012 – Silver Award – Chemical Sector for their outstanding achievement in Safety Management System.